If declaring bankruptcy is a viable option for you, we provide payment options that can fit any budget, and many times, we can file your case with $0 down. When you leave our office, you will feel confident in your next steps, understanding that you are taking the smartest, most strategic step to help you recover and put your financial problems in the past. Since 1990, Attorney David Kingsbury has been Minnesota’s best bankruptcy attorney. Mr. Kingsbury has devoted his law practice to helping people resolve their debt problems since 1990 and has personally filed over 8,000 consumer and small business Chapter 7 and Chapter 13 Bankruptcy cases. He also assists clients in debt settlement negotiations to obtain favorable results where bankruptcy is not always the best option. If you’re filing a bankruptcy case his main goal is to make sure that your case is done right. He’s an expert in making order out of chaos, which is basically what a bankruptcy filing is all about. With all of his years of experience filing cases and dealing with the bankruptcy judges and trustees, he knows what it takes to make it work right for you. His philosophy is this: “People pay me good money to do these cases for them. I want to make sure I do a good job and their case goes smoothly”. The Kingsbury Law Office is a small law firm with a “personal” touch. You will never be pressured, you’ll never be “just another case” to get pushed through the system. Our promise: We’ll answer all your questions thoroughly and your calls and emails will be returned promptly. Your case will be handled by your attorney and not some staff person with questionable ability or training you’ll probably never meet with in person. Many of our current clients are referrals from past clients who send their family/friends to us because they trust us to do right by them and because we’re friendly, non-judgmental and provide a non-threatening and comfortable atmosphere. We’re here to help. Click below to read more reviews on AVVO. I had a great experience during a difficult time being represented by Mr. kingsbury. He personally took care of my case from the first meeting through my discharge and beyond. Most lawyers hand your case off to a kid fresh out of school , but when you hire Mr. Kingsbury that’s who you get. Very professional, but also made me feel completely at ease. informed through the whole process. He answered all my questions quickly. He was respectful and let me know what to expect so there was no surprises . He was easy to work with and very caring. When my wife and I met with David we had already talked to at least 2 other attorneys that were not interested in working with us because of the complexity of our situation. David had no issues handling our bankruptcy case and was very confident from the first meeting. We were very happy with David, he is very straight forward and will not waste your time. That’s why we make the process fast. You will meet with David Kingsbury to discuss the specifics of your case and explore all options. Bankruptcy is not for everyone, but if it makes sense for you, we will discuss the benefits, which include eliminating debt and the ability to improve your credit score. (Most of our clients are surprised to hear that after their bankruptcy, their credit scores can increase to 720 much, much faster—in just 12 to 24 months—by following our process. 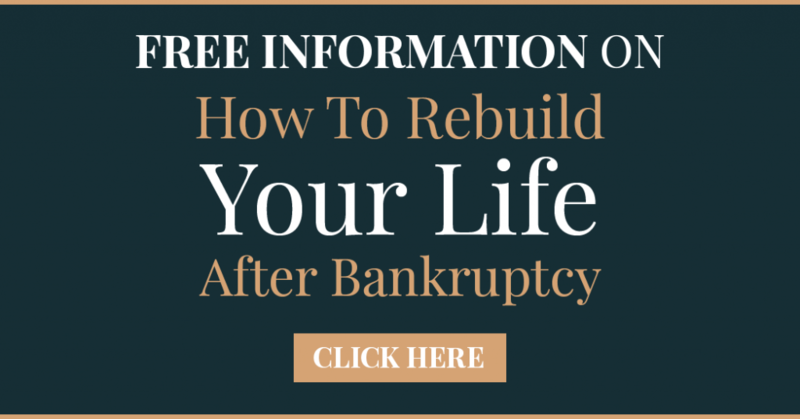 If you don’t properly rebuild your life after bankruptcy, you are going to overpay on everything in life. For example if you don’t rebuild your credit score, and buy a $15,000 car, you can easily overpay between $200 and $300 per month. It doesn’t have to be this way. We’ve contracted with 720CreditScore.com, the creators of the program 7 Steps to a 720 Credit Score, to provide this program to all of my clients -absolutely free- as part of their bankruptcy. The results speak for themselves… you can have a 720 credit score in 12-24 months after the bankruptcy. COPYRIGHT© 2019, KINGSBURY LAW OFFICE. ALL RIGHTS RESERVED. My wife and I had been referred to Kingsbury Law Office, after falling on hard times. Dave went above and beyond to help us understand our options. Once we had decided to file Chapter 13, he walked us step by step through the whole process. He always got back to us in a timely matter and was very thorough with any answers or information needed. We will not only be recommending Dave and Kingsbury Law, we plan on using them in the future if needed. Once I decided that filing bankruptcy was my best course of action, I starting looking for information online and found Kingsbury Law Offices. Their website was full of easy to understand information that helped me start to prepare for the process before even meeting with anyone. 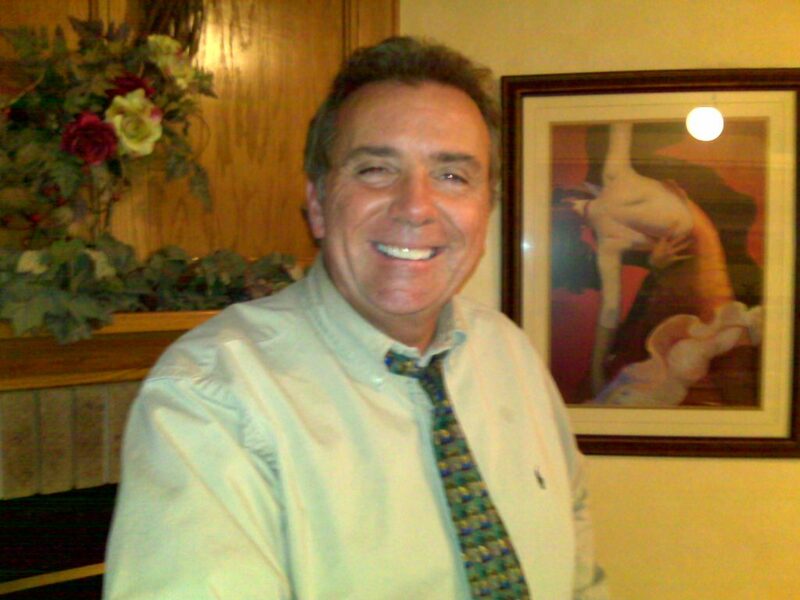 Once I had my free consultation, I knew I wanted David Kingsbury to handle my case. At my consultation, he really took the time to go over my documents and explained to me the process and what would happen throughout. David is very charismatic and I loved his no-nonsense approach. I had been nervous of feeling like a second-class citizen filing for bankruptcy, but I never had that feeling at Kingsbury. It was quite the opposite; through my experience and the credit counseling courses, I feel as though I have a new start and a chance to rebuild. I am very thankful that I found and worked with Kingsbury Law Offices.